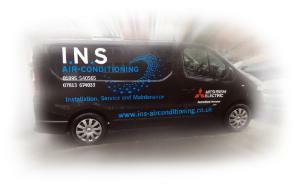 Air Conditioning Specialists - Property in Ruislip, HA4 6EA. Covering West London & Hertfordshire areas. 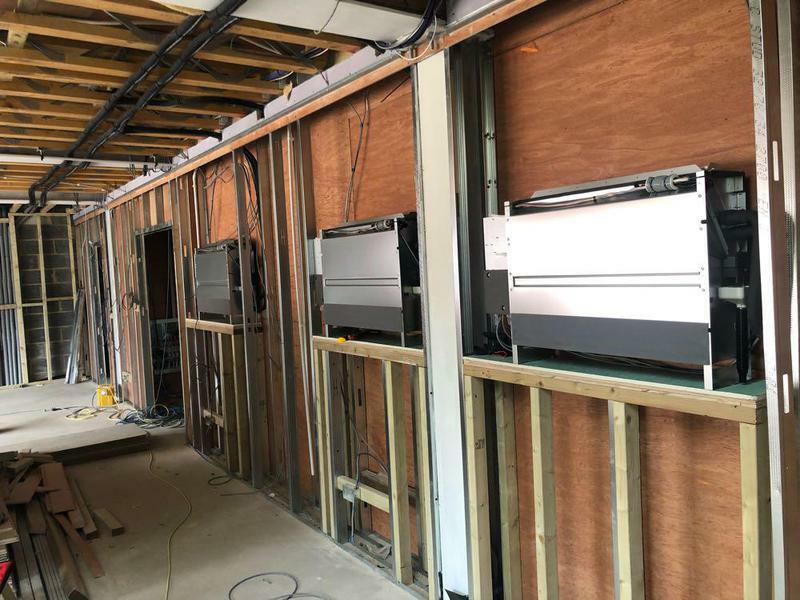 INS Air Conditioning are a reliable and professional air-conditioning company providing high quality commercial and domestic air conditioning installation services in Ruislip since 1994. 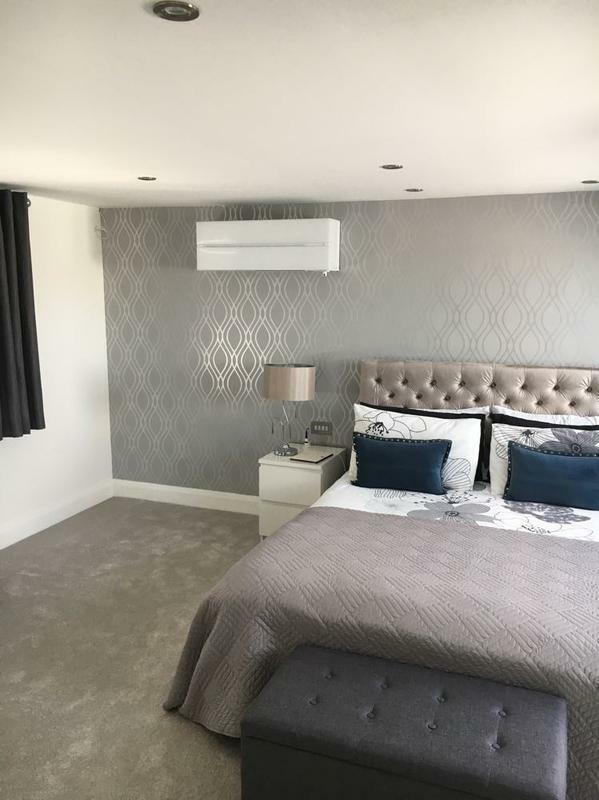 As air conditioning specialists with 24 years of experience, we pride ourselves on the service we deliver and work to the highest specifications to make sure our customers get the best value for their money. Our experts take the time to understand each clients needs on an individual basis to help us offer advice on the best air conditioning and cooling systems to meet your needs. Whats more, we treat every domestic and commercial customer with the care and consideration they deserve, no matter how big or small the job. 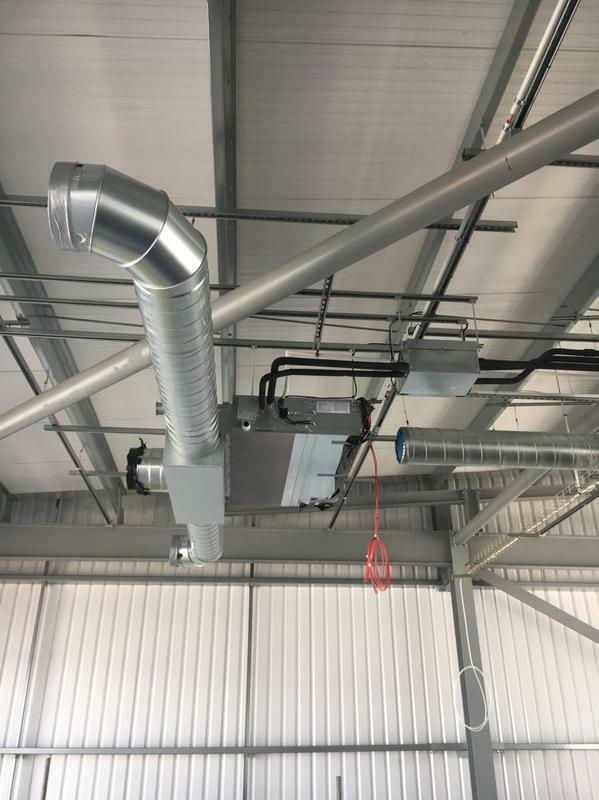 We know that functional air conditioning can be essential to many businesses and that substandard or broken air cooling systems can interfere with work dissuade custom and in some cases even breach health and safety regulations putting people at risk. 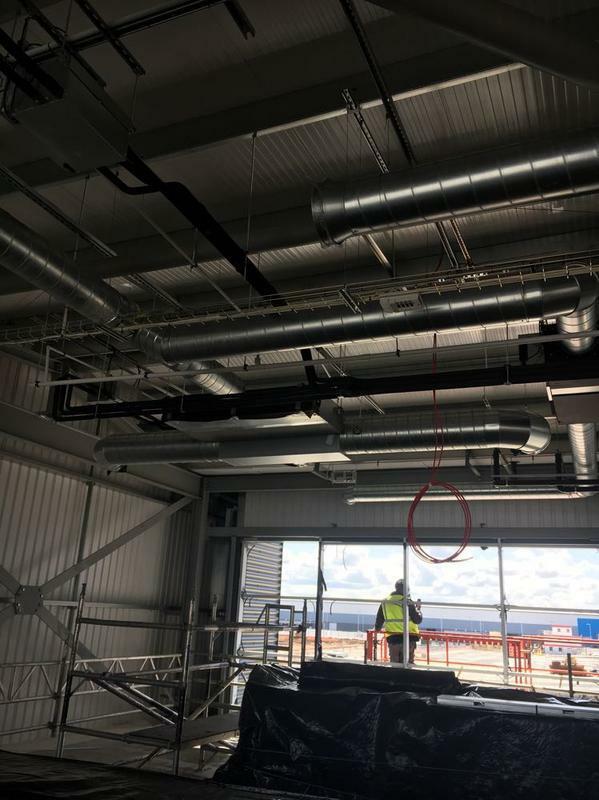 Air conditioning maintenance is therefore essential, so in addition to air conditioning installation, our air conditioning specialists offer a full range of after-care services for current and new customers including full services, repairs and emergency call-outs. Dont forget to mention Trustatrader when calling! "Despite supply delays beyond his control, Ian was friendly, helpful and efficient throughout the whole job. He found the problem quickly and provided a solution. More than happy to recommend him." "Ian was absolutely fantastic dealing with the air conditioning unit ! We had been let down by various companies and had Lost faith.. His work ethic was excellent he fixed the problem and was extremely knowledgeable,extremely professional, would highly recommend this company. Caroline"
"Ian did an excellent job. He is very knowledgeable and i would certainly recommend him!" "Ian (who attended) was brilliant, he actually arrived a few minutes before schedule which i did not expect as i live in central London and i can't hold people to fault with bad traffic. Ian was smartly dressed, well presented and very knowledgable, he did not simply do the job and leave but explained what he was doing and the process and took me through everything as i wanted to learn at least the basics of cleaning my air conditioning unit, which means i know what i can safely clean myself and gives me an idea of when a service is needed but more importantly what not to touch !"